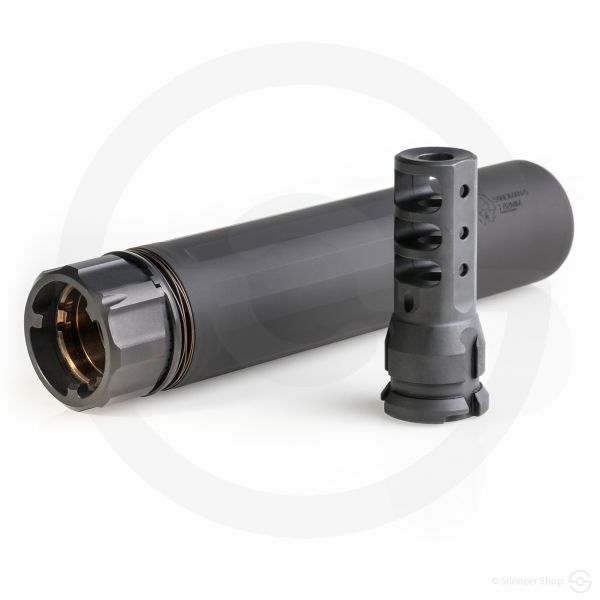 The AAC 762-SD provides improved durability and performance in this rifle category. 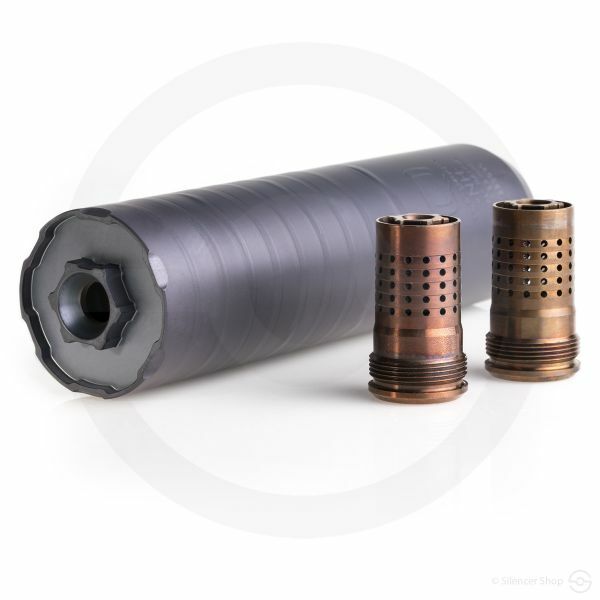 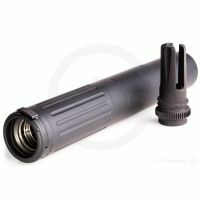 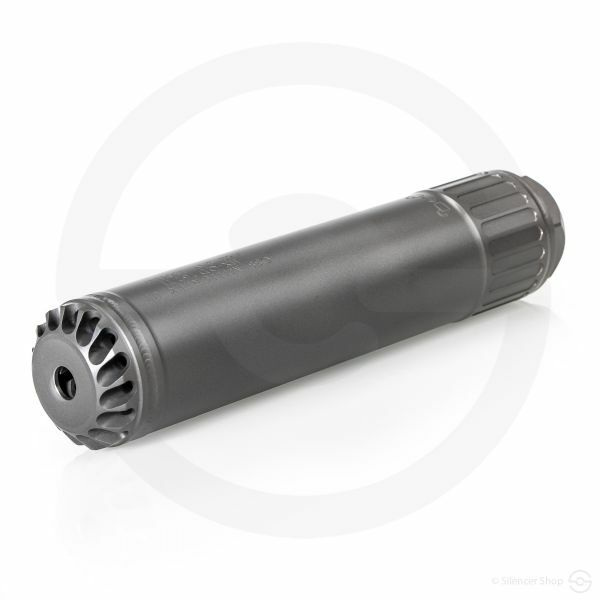 The AAC 7.62-SD unit is a fast-attach silencer specifically designed for 7.62x51mm (.308Win) ammunition; however, it is also suited for use on smaller calibers, such as .300BLK and 5.56mm. 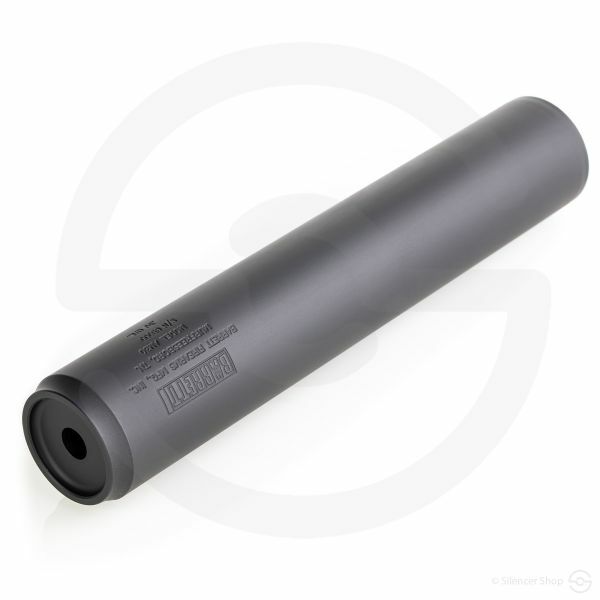 7.62-SD offers shooters the versatility and extreme durability necessary for full-time suppressor use on select weapons. 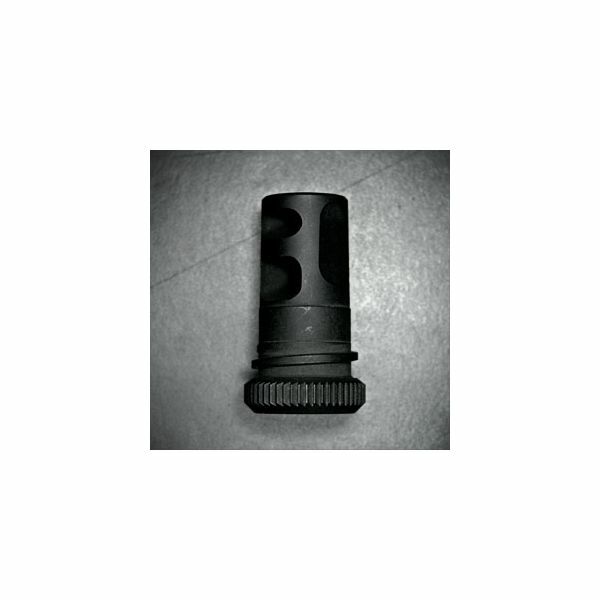 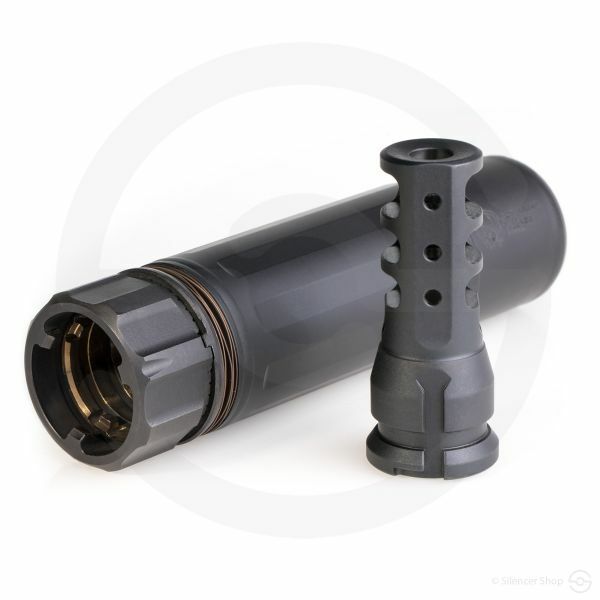 By eliminating 98.9% of the muzzle sound pressure, AAC took progressive steps to preserve the hearing of the shooter, as well as to reduce the signature of the muzzle blast. 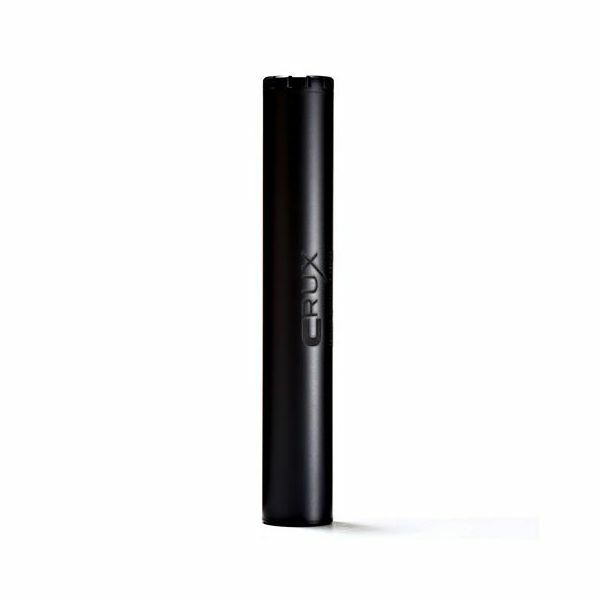 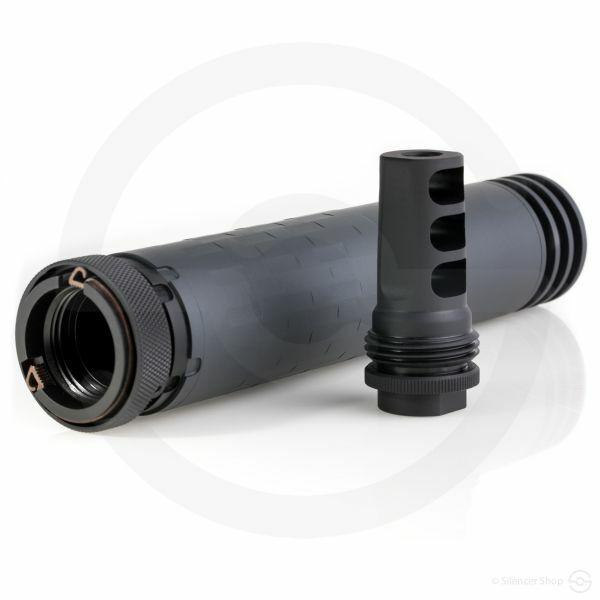 Quiet and stealth… A great combination. 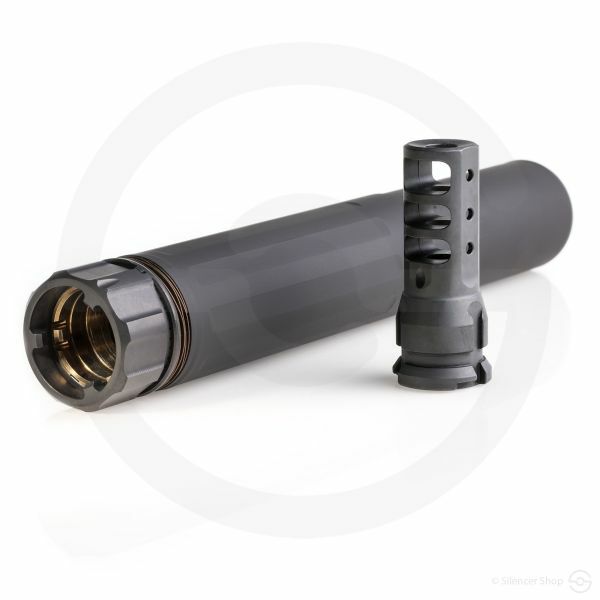 An early version of the new 7.62-SDN-6 option, this 7.62-SD suppressor features an all-Inconel baffle stack that was redesigned for optimal efficiency with full-power 7.62mm ammo. 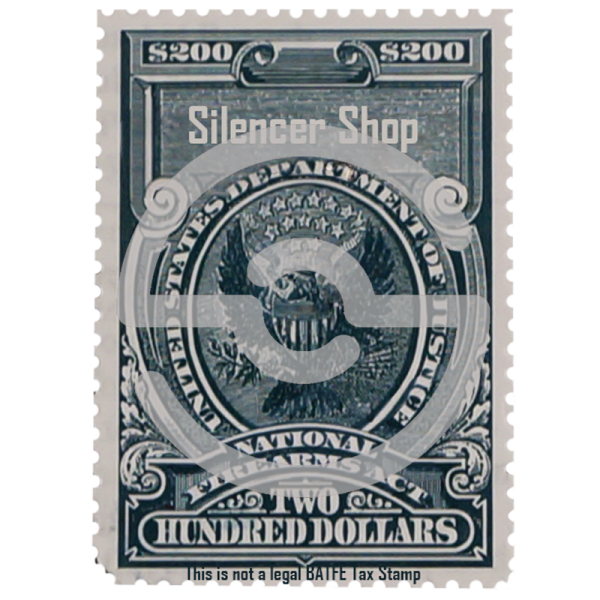 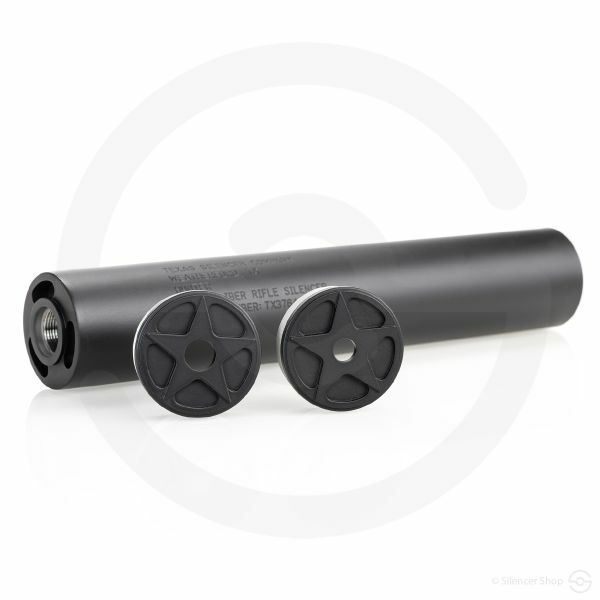 This silencer also acts as a superb multi-caliber can for multiple weapons, offering superb performance on .300BLK, 6.8 SPC, and 5.56mm. 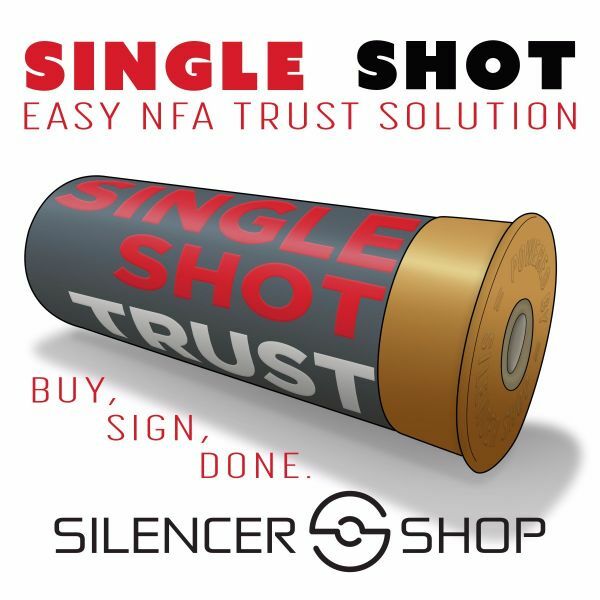 Go ahead, test it on your various firearms! 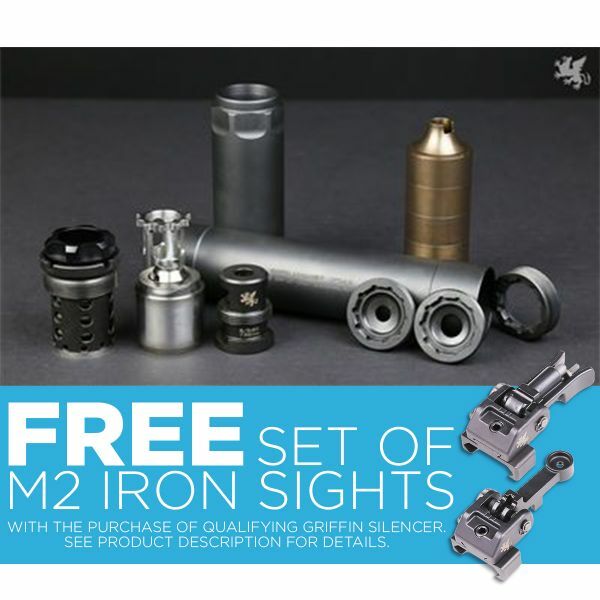 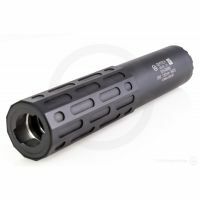 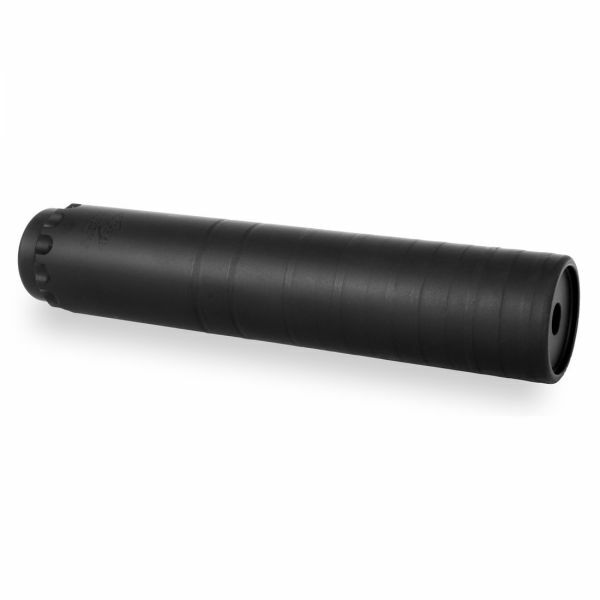 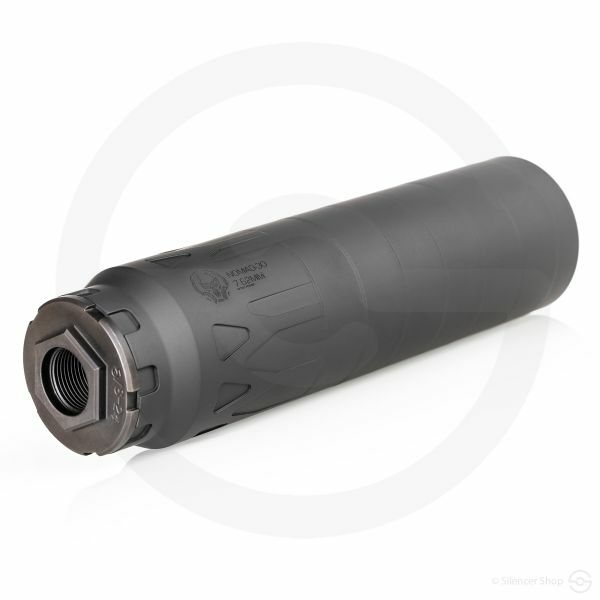 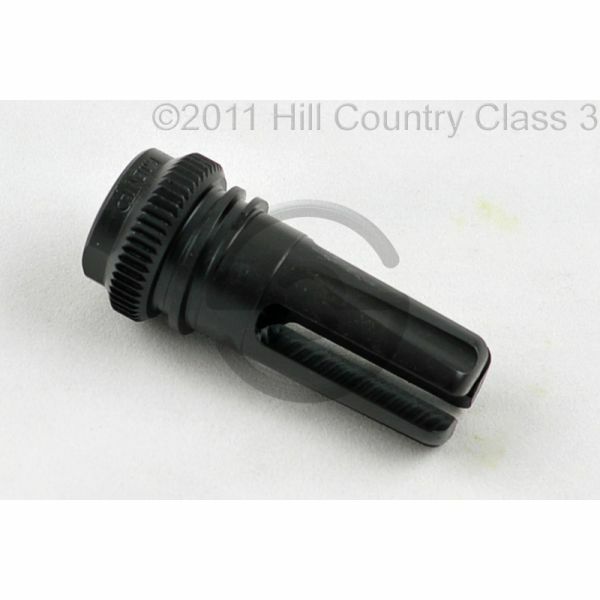 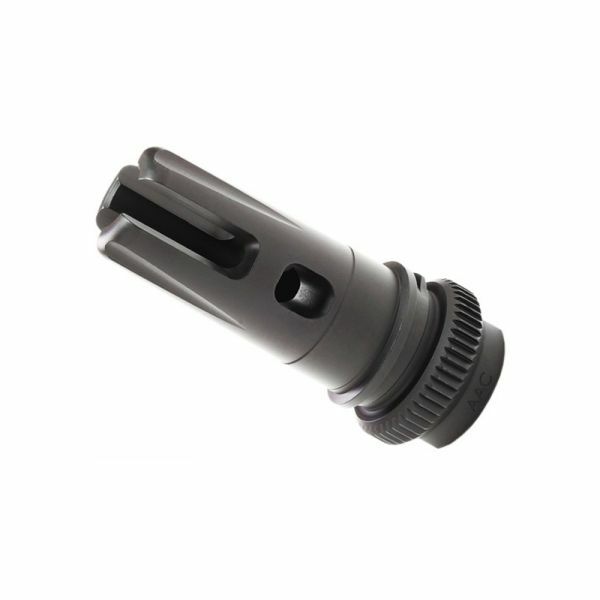 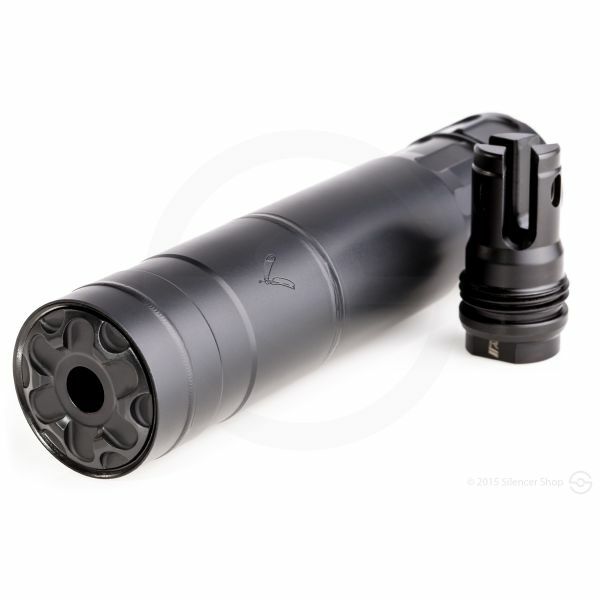 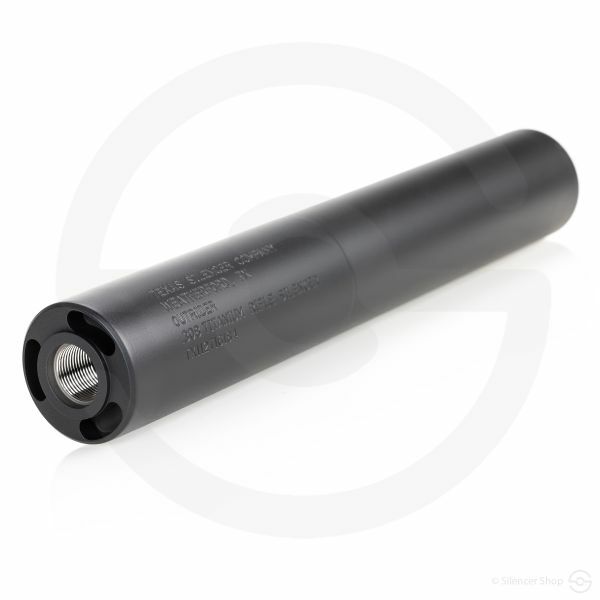 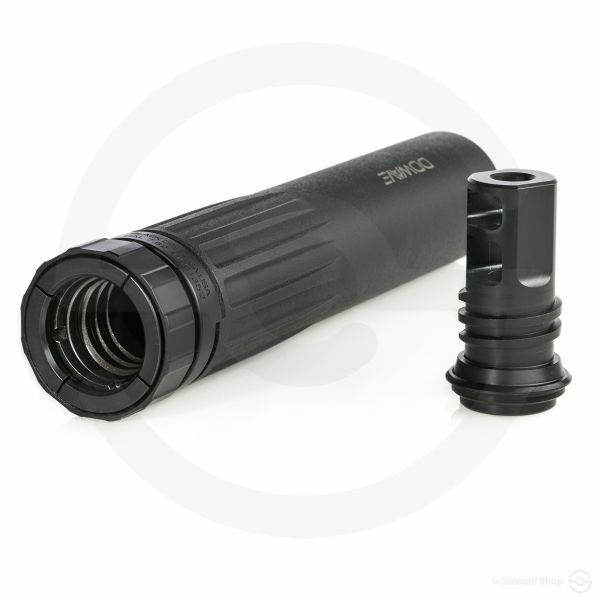 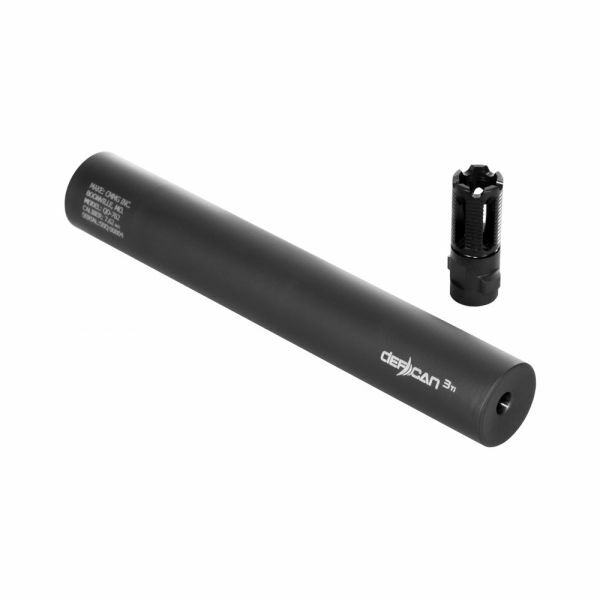 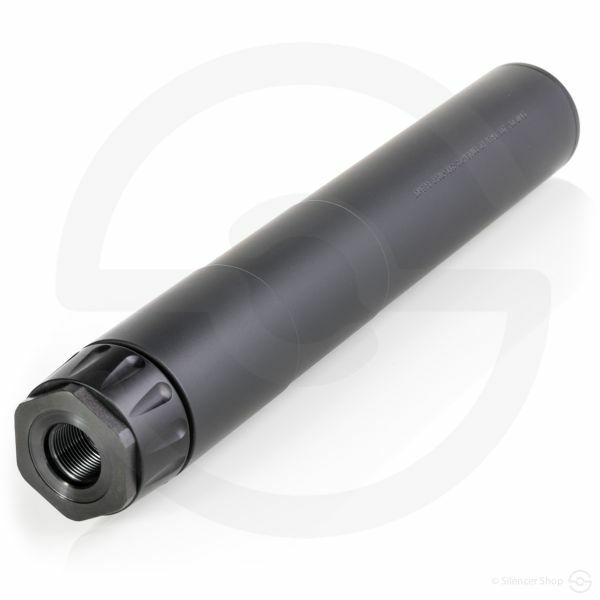 *Note: As of July 2015, all 7.62-SD suppressors now ship with an AAC 51T Flash Hider for 5/8x24 included! 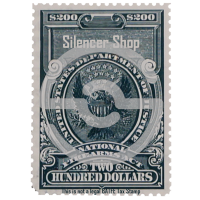 Two premium products for this reduced price is a steal of a deal… Just ask the many satisfied customers who submitted 5-star reviews for both. 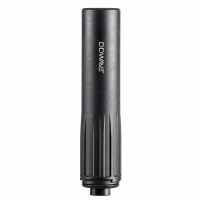 What a looow price point!